As the summers have started, now the problem of oily skin is going to become serious. These days, there are various products and items for oily skin. 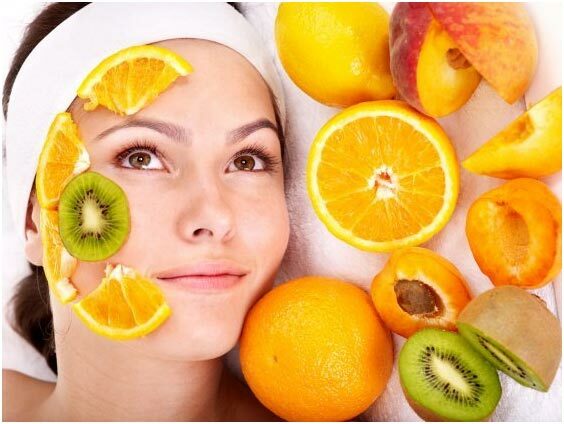 When it comes to take care of your skin, you should be ready to face even the big problems of skin. 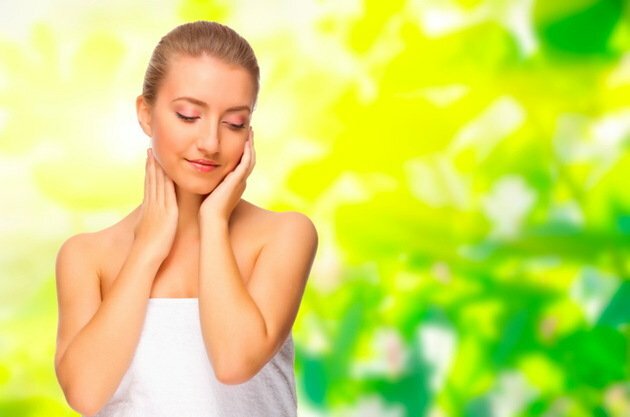 Here is how you can take care of oily skin during summers. The first thing you have to bear in mind is that you cannot eat junk foods and oily items because these are not good for your skin. You can certainly use these products when there are winters. On the other hand, when it is summer don’t give preference to these items because their excessive use can lead you to suffer from multiple skin problems. It is not that only home remedies work effectively for the skin, sometimes even the cosmetics can help to prevent from oily skin. This is the reason you should try your level best to don’t rely upon bad and odd quality skincare products. Give preference to bring home reliable cosmetics. When you buy such a product, don’t worry at all about its cost because this may be priced high than your budget but is really going to give wonderful results. Another way to get rid of oily skin is to drink lemon juice. This provides the body with instant energy. Don’t give preference to lemon juices that come in markets in package form. This is not a good idea. Prepare it at home and give preference to only the most amazing and useful home remedies. You can use honey in excess. This is also great for most of the skin problems like wrinkles, blackheads, and others. Go natural and enjoy! Homemade Remedies for beautiful hands.